Back in 1987, Fong Chi Chung left his hometown of Putian – a small agricultural village in China – to move to Singapore and set up a factory selling electronic parts with his brother. The factory in Paya Lebar was successfully established in four months, but living and working in an unfamiliar country was not easy. He started to miss home-cooked Fujian cuisine, and was disappointed that he couldn’t find any authentic ones here in Singapore. 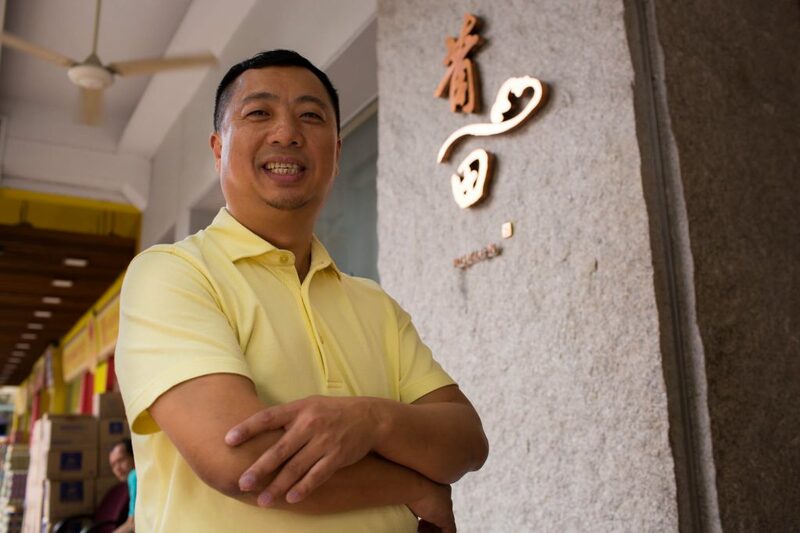 This very frustration of not being able to satisfy his cravings was what prompted the Arts graduate to establish the now-famous PUTIEN restaurant, which serves Heng Hwa cuisine from China’s Fujian province. Paying homage to his hometown, Chi Chung started up PUTIEN in 2000. He pooled together his savings, along with some money borrowed from his family, to chalk up “approximately $60,000” to kickstart the business. It was a humble coffee shop-style eatery on Kitchener Road, with only seven staff operating it. But Chi Chung was unfazed by the small scale of his business – all he wanted was to introduce authentic dishes from his native homeland to others. 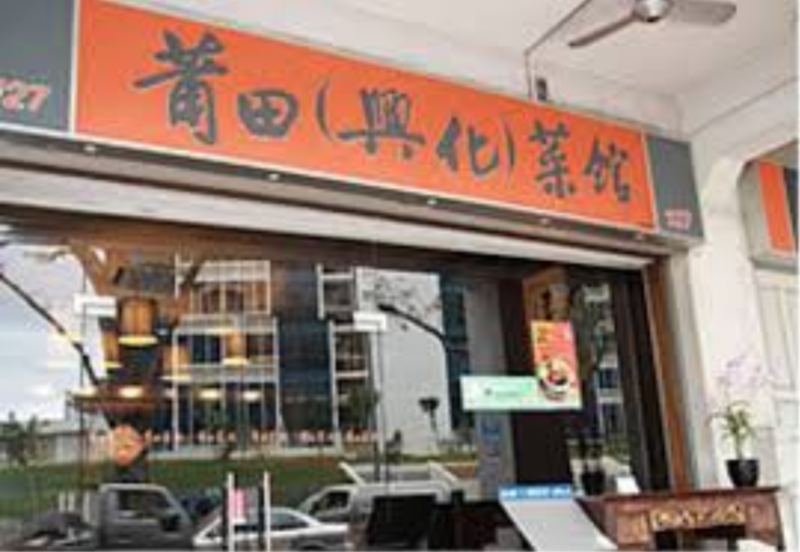 In fact, some of his favourite childhood dishes are included in the restaurant’s menu, including Lor Mee, braised bean curd with white cabbage soup, fried Heng Hwa bee hoon, stir-fried yams, Putian-style oyster omelette and Ah Yuan fragrant herbal chicken. Despite his intentions, the outlet unfortunately operated at a loss for the first three years. It was a very tough period for PUTIEN, but Chi Chung never gave up. “Through these challenges, I clung firm to my vision and chose to introduce the cuisine of Putian to the world. I believe delicious and unpretentious dishes will remind people of their mum’s cooking,” he said. Chi Chung admits that he is very particular about what goes in his dishes, and insists on only the freshest ingredients. We strongly believe that the most fundamental factor in a good dish is its freshness. Sometimes it does not make a profit for us, but we believe it helps us to build our brand. Plunging into the F&B industry without any prior knowledge or experience is indeed a very risky move. But adhering to its principle of freshness and authenticity has helped PUTIEN tide through the tough times, said Chi Chung. True enough, business started to improve within a few years and it finally broke even in its third year. Satisfied customers kept returning, and the restaurant’s reputation also strengthened. Spurred by steady business growth, Chi Chung opened PUTIEN’s second outlet at VivoCity mall in 2016. I was approached by Food Republic to open an outlet at VivoCity. There, sales surpassed that of all the other outlets within the food court over the past fifteen months or so. The figures demonstrated evidently that the concept could be propagated. That same year, PUTIEN was also voted as one of Singapore’s Top 50 Restaurants by The Sunday Times. 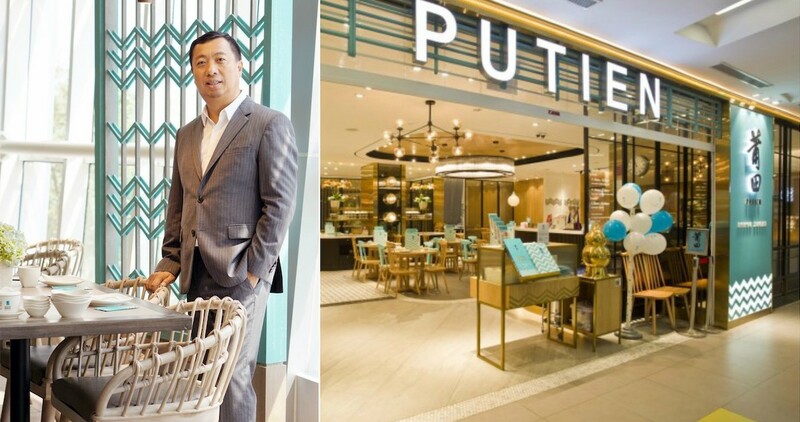 As PUTIEN secures a stronger foothold in Singapore, Chi Chung was motivated to move beyond Singapore’s shores to open its first overseas outlet in Jakarta, Indonesia. Elaborating on the expansion move, Chi Chung recounted a time when he was once approached by an Indonesian-Chinese who visited his Kitchener Road outlet. The man had expressed great interest in bringing PUTIEN to his home country, which prompted Chi Chung to realise that there is a market for PUTIEN in Indonesia. 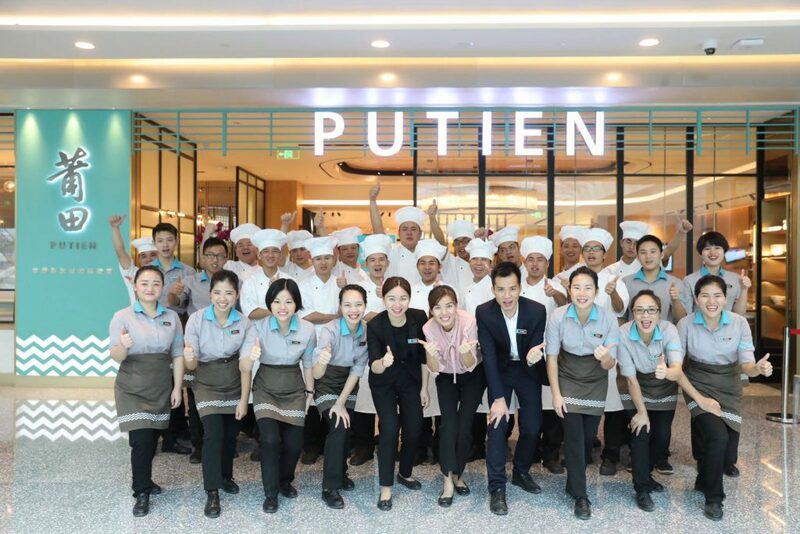 Following its regional expansion, PUTIEN continues to flourish over the years. To date, PUTIEN has a total of 49 outlets globally across Singapore, Malaysia, Indonesia, Taiwan, Hong Kong, Beijing, Shanghai, Guangzhou and Shenzhen. In Singapore alone, it has 12 outlets islandwide. Their staff headcount now totals to about 1,700; and its revenue has also grown more than 50%. 2016 in particular was a very momentous year for PUTIEN as it earned plenty of prestigious achievements. 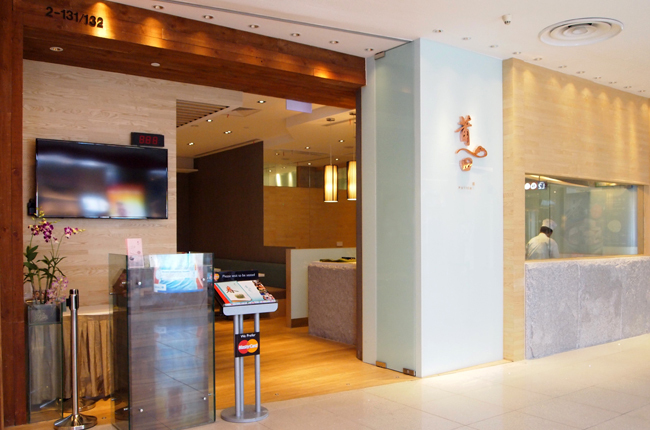 Its Causeway Bay outlet in Hong Kong was recommended by Michelin Guide Hong Kong and Macau, and its Kitchener Road outlet in Singapore was awarded one Michelin star. When asked about the secrets to his success, the humble entrepreneur simply said that there is no magic formula. Chi Chung firmly believes that all employees, regardless of their position, is crucial in helping to build the business success. As such, he makes it a point to handsomely reward them for their hard work. Whenever a staff member completes a year of employment, they will be treated to a free overseas tour. In addition, he devotes a third of PUTIEN’s profits every quarter to dividends for his employees. Some of his employees even own company shares now. “Ultimately, I have many, many customers and I cannot take care of all of them. I can only take care of my employees who in turn will take care of my customers,” he said. To me, sharing your successes and your achievements is very important. Consistently good food, and an effective branding and PR campaign is also imperative, he added. Looking forward, Chi Chung said that he hopes to eventually set up PUTIEN outlets in other major Chinese cities, as well as in Japan, Korea, the Middle East and Europe. Ultimately, his vision is to continue leading this illustrious brand, spearhead large-scale overseas expansion plans, and eventually achieve the ambitious goal of publicly listing the company.